Summer is a time for all to have fun and St. Patrick’s knows how to have fun! Please stay after the 10:30am service and enjoy time together. 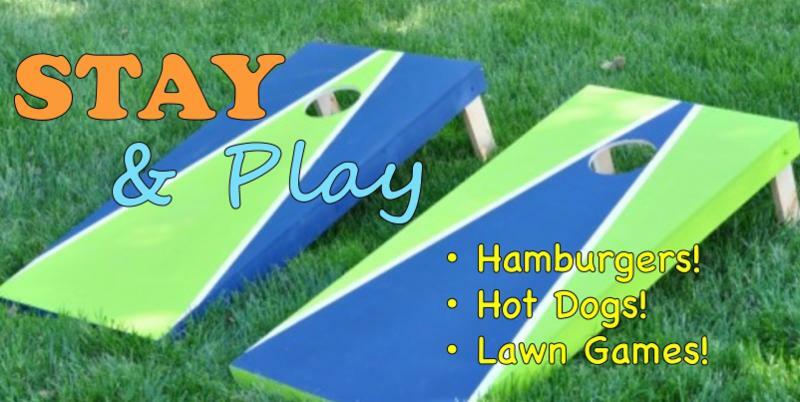 There will be hamburgers, hot dogs, and some fun lawn games!